Posting a screenshot can help our technical team fully understand the problem you are encountering, especially problems that are hard to verbalize. 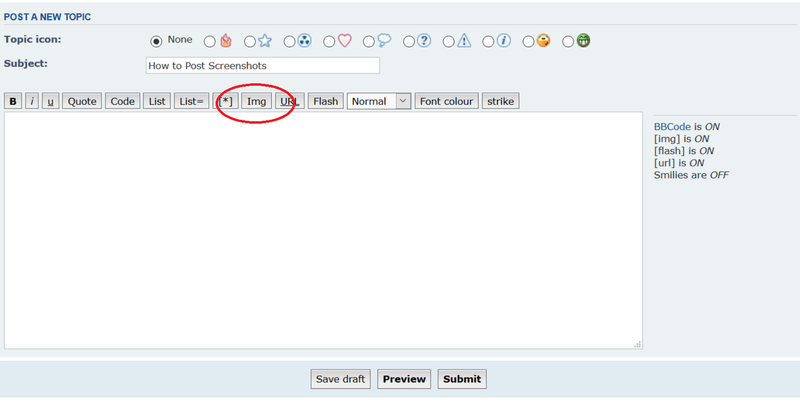 Below are some simple steps to posting a screenshot to our forum. 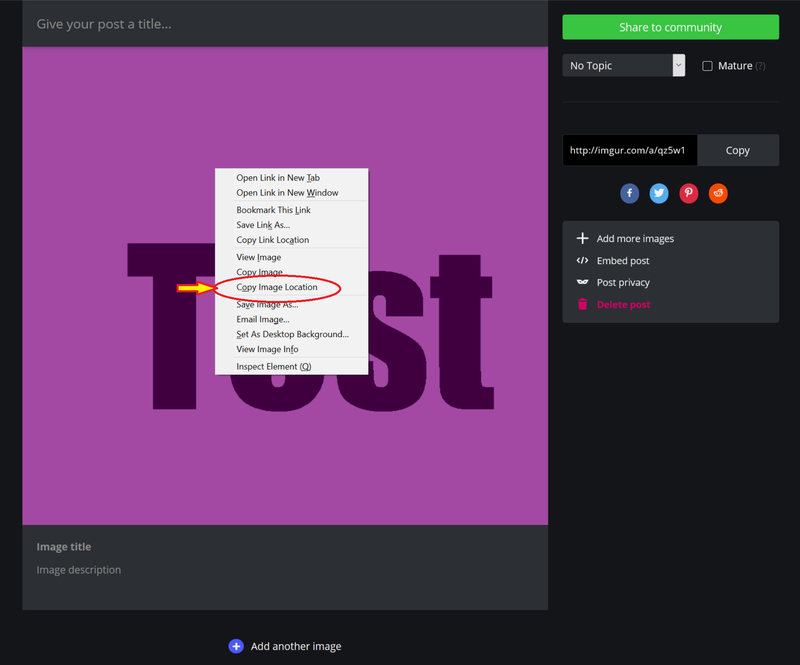 Step 1) Upload your screenshot to an image hosting website. Step 5) Click Preview to make sure you can see your images!